Out of a list of over 60 players in the beginning of the program and over the past 2 weeks of sessions and trial. We would like to congratulate the following 28 players that have been selected to represent this year’s National Rugby Academy Regional Under 14 Team. 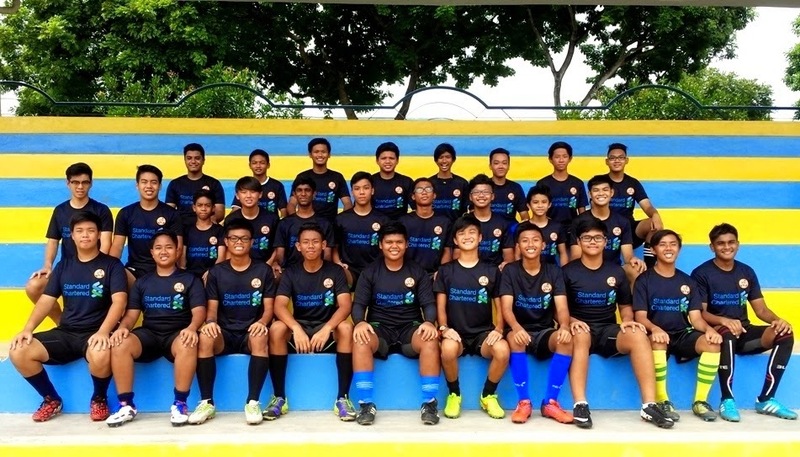 The team will be playing against Raffles Institution on 27th November, at Yio Chu Kang Stadium. Kick off timing, 1330hrs.